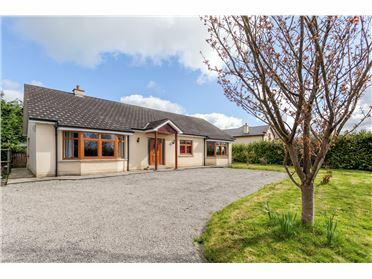 3 Bed Bungalow - 72.97 m² / 785 ft² *Under Offer. 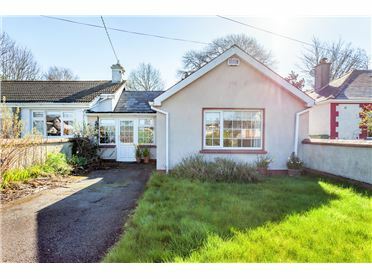 No More Viewings* A charming semi-detached bungalow situated within walking distance of The Curragh Plains. 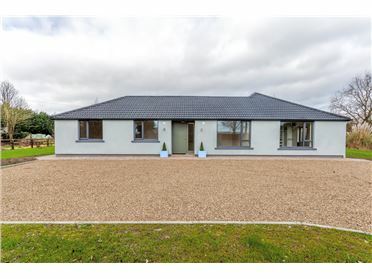 The Bungalow is a 3 Bedroom home that has been extended over several years. 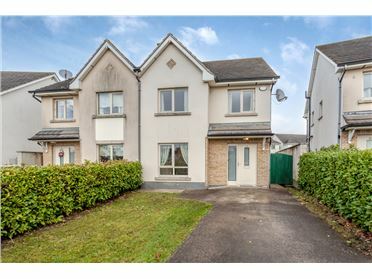 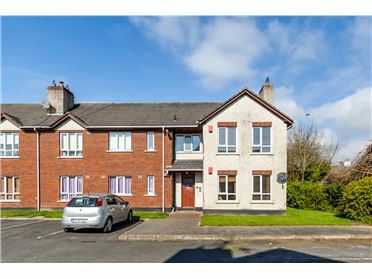 Briefly the accommodation comprises entrance hall, living room, kitchen, bathroom and 3 bedrooms. 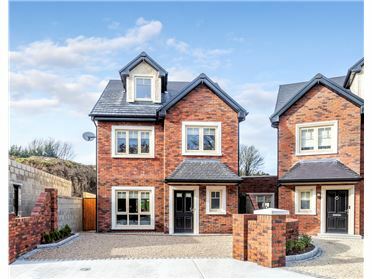 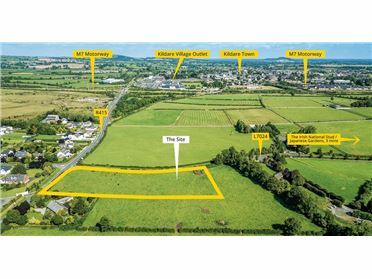 Brownstown is conveniently located between Newbridge and Kildare. 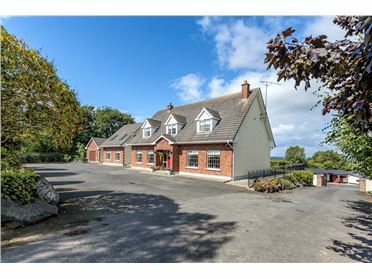 The Curragh Camp is within walking distance of the property. 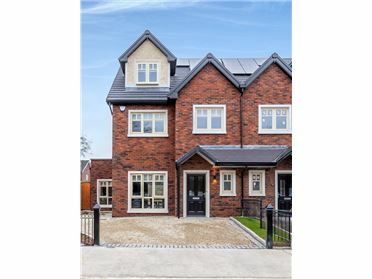 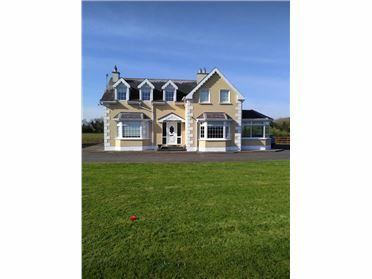 4 Bed Detached House - 170 m² / 1830 ft² 115 Willouise 4 bed detached Floor Area: 170m2 / 1830 sq.ft Heating: Heat Pump BER A3 Morrison Oak Herringbone Floor throughout ground floor.